A modern two bedroom second floor luxury apartment. With benefits such as modern contemporary kitchen, three piece shower room, double glazing and electric heating. Close to town centre. Ideal for owner occupier or buy to let investor. 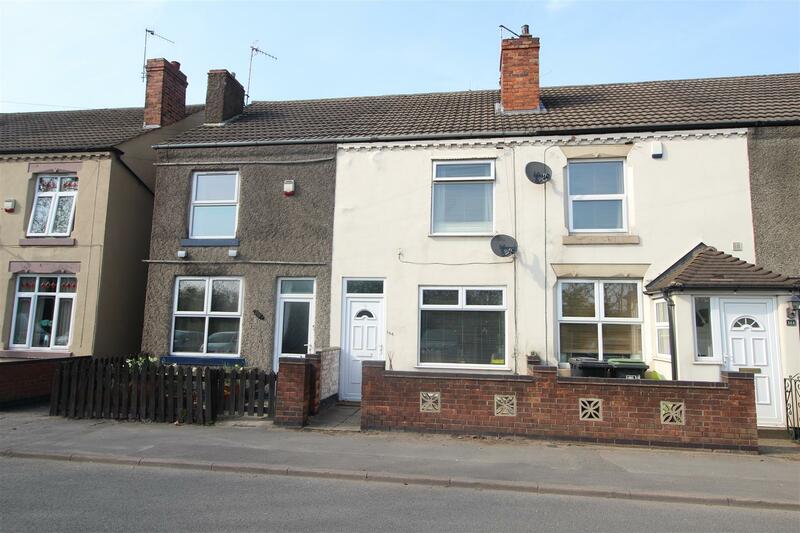 PRICE GUIDE £115-120,000 – This is a two double bedroom mid property with two reception rooms, kitchen and bathroom with a mains flow shower over the bath. Outside there is a long mainly lawned garden to the rear with patio seating areas. 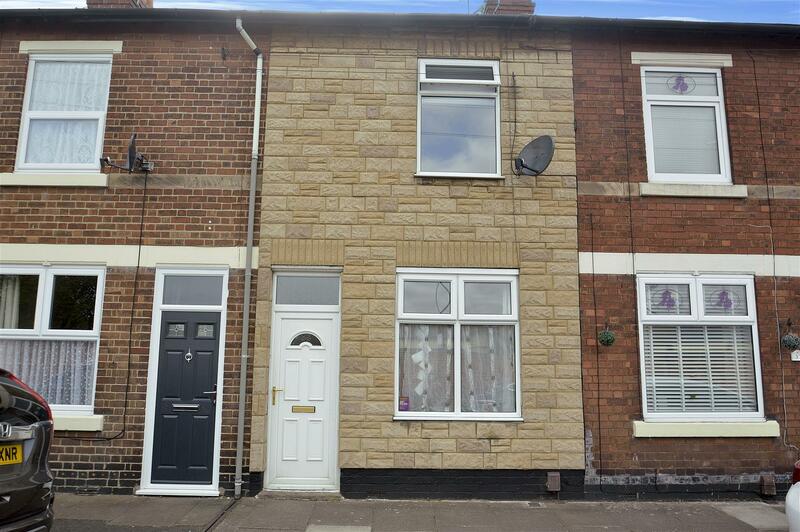 A THREE BEDROOM refurbished semi. Corner plot. GCH and DG. Porch, hall, ‘L’-shaped living/dining kitchen, three bedrooms and bathroom. Driveway, garage, enclosed garden. 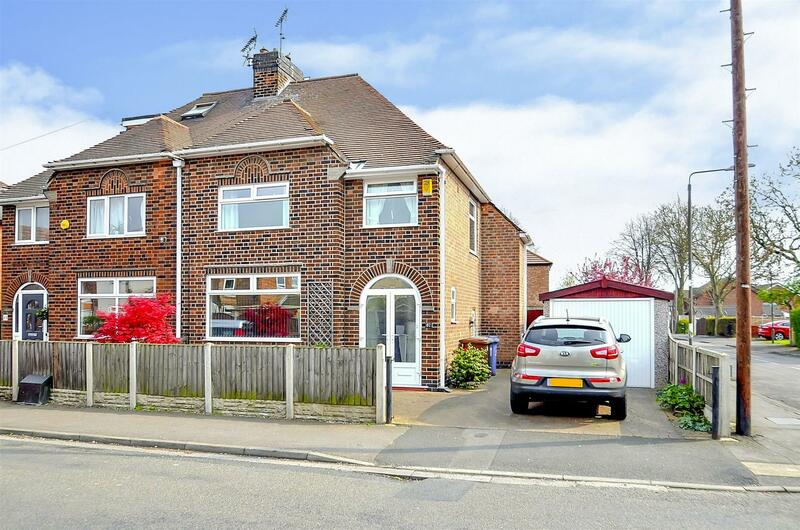 A THREE BEDROOM detached family home offering immaculate accommodation. GCH and DG. Hall, lounge, dining room, kitchen, conservatory, three first floor bedrooms and bathroom. Off road parking, integral garage, enclosed rear garden. 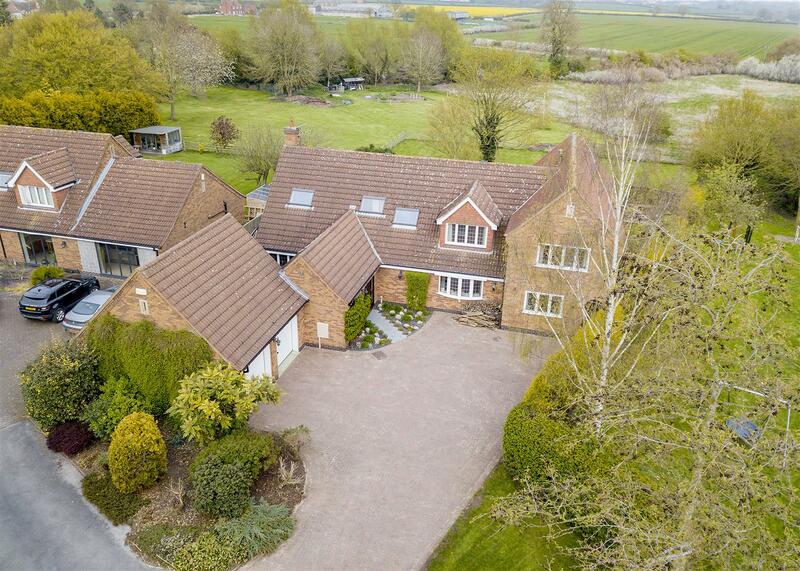 A five bedroom individual detached family home with an open aspect over countryside to the rear. Spacious accommodation with the benefit of five reception rooms, superb open plan living/dining kitchen and three of the bedrooms having en-suite facilities. 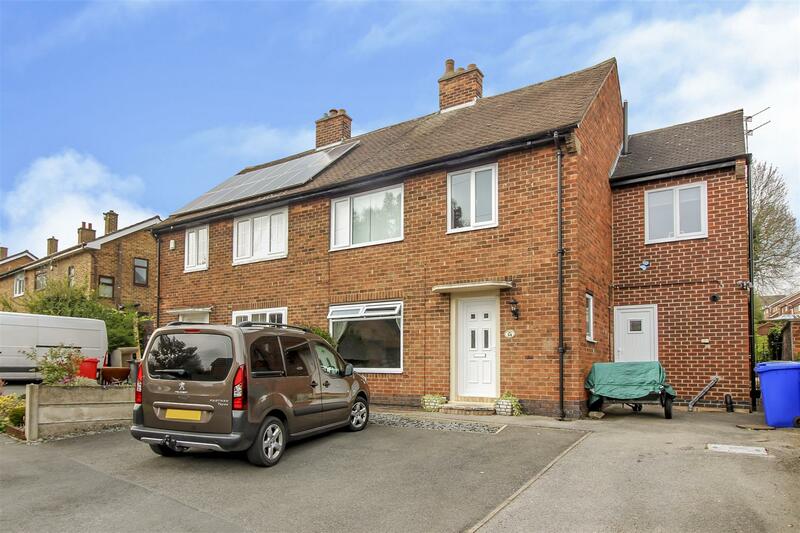 An extended, traditional, bay fronted, three bedroom, detached house in a central and popular Beeston location, offered to the market with the benefit of chain free, vacant possession. A two double bedroom, mid-terraced house, situated within an extremely popular location and being only a short walk from a wide range of shops and amenities and transport links. The property is a fantastic opportunity for a first time buyer or professional couple and an internal viewing comes highly recommended. An immaculately presented, double fronted, two double bedroom end terraced house with gas central heating from a combi boiler, replacement double glazed windows and doors and ample off-street parking. Newly fitted kitchen, shower room and a larger than average plot incorporating a sectioned garden with timber built workshop, power and light. 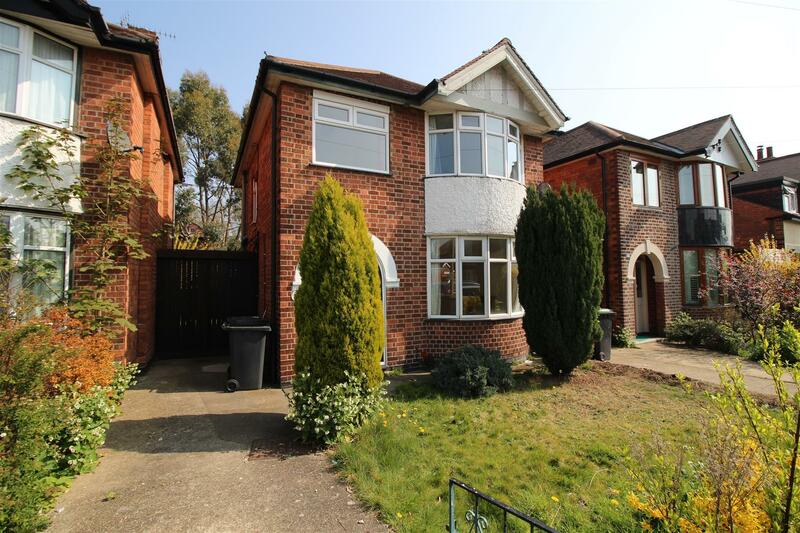 Ideal for first time buyer or family home, we highly recommend an internal viewing. 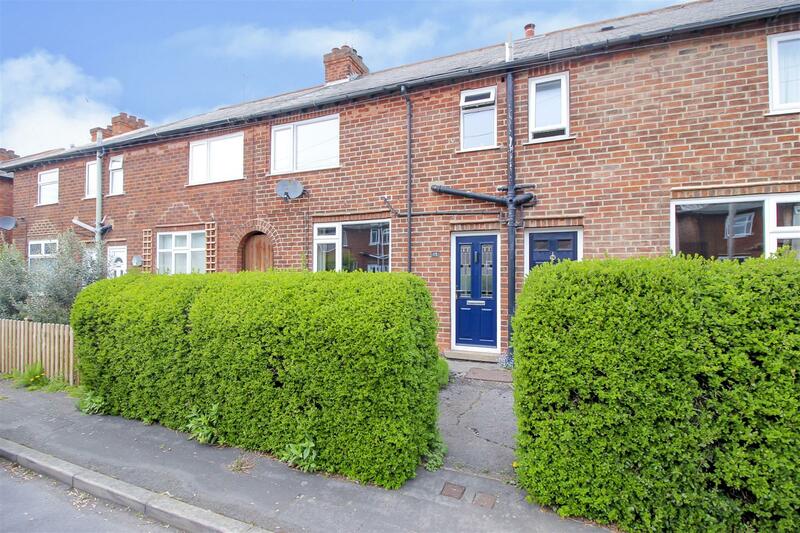 A two double bedroom mid terraced house with open views to the front and rear, g.c.h. from a combi boiler, double glazing and a recently refitted modern first floor three piece bathroom. Ideally suited to first time buyers, the property is situated within close proximity of excellent nearby shops, schools and transport links and we highly recommend an internal viewing. A three bedroom mid-terraced house, situated down a quiet cul-de-sac and being a fantastic opportunity for a first time buyer, professional couple or investor. This is a three double bedroom detached bungalow which provides immaculate accommodation and is positioned on a quiet cul-de-sac with a South facing private plot. This beautiful bungalow provides tastefully presented accommodation with hall, lounge including a dining area, well fitted and equipped kitchen, three double bedrooms, bathroom and shower room. 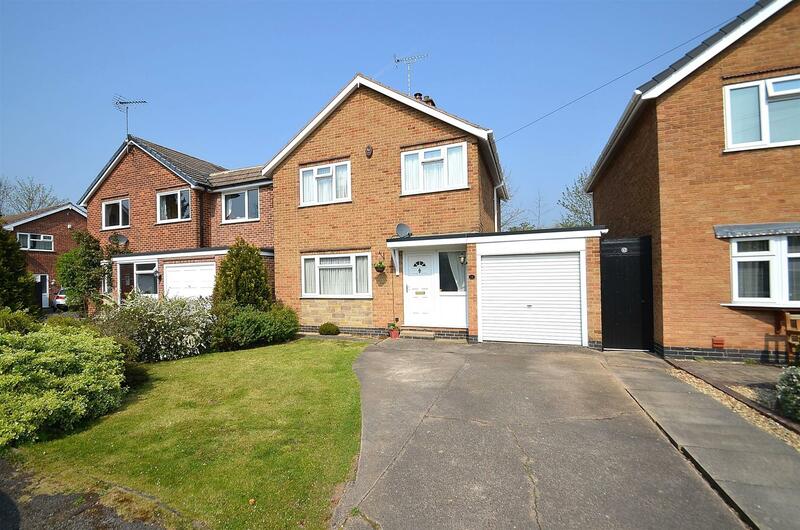 Outside detached garage, covered area to the side and easily managed and well maintained gardens to the front and rear.